City Island is located on the west side on Leeds city centre and contains six blocks of apartments; Beringa Santorini Faroe Catalina Elba and Bonaire . Since it has the Leeds and Liverpool Canal on one side and the River Aire on the other it provides dwellers with some fantastic water views. This sweeping and stylish structure is also only a short distance from town so there is never going to be a problem when it comes to doing the shopping All of the apartments in Beringa have their own balconies and good quality interiors many with en-suite bedrooms. 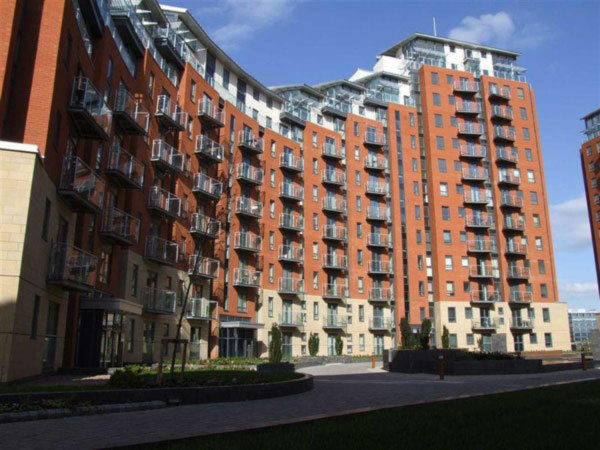 City Island is one of Leeds largest property developments so it also has a large expanse of its own private grounds. And these contain a number of large planted areas with their own unique water features. This area of the city offers great value for money providing would-be city dwellers with a realistic and viable solution; comfortable and affordable living spaces which are close to the heart of Leeds.